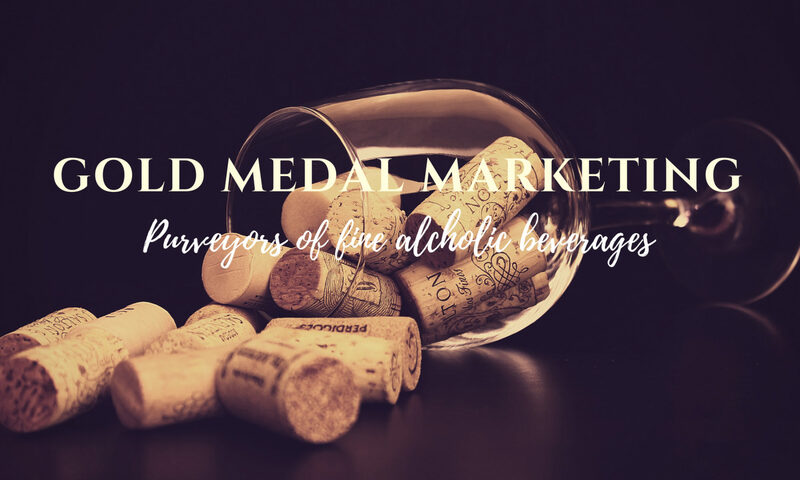 IAN MACLEOD DISTILLERS – GOLD MEDAL MARKETING INC.
Leonard J Russell Sr, our company’s founder, was a firm believer in the value of independence. Beholden to no single distiller, he bought only those whiskies which met his own and his customers’ exacting standards. Both clearly had good taste, because more than 80 years down the line, Ian Macleod Distillers has built up an enviable portfolio of premium quality spirits and is proud brand proprietor of Glengoyne, Tamdhu, Isle of Skye, Smokehead Scotch whiskies and Edinburgh Gin to name but a few. The world’s 10th largest Scotch Whisky Company, we currently produce and sell over 15 million bottles of spirits every year.